Everyone knows how funny Evelyn Waugh is. One of his finest comic creations was his own increasingly rebarbative public persona – a self-confessed ‘front of pomposity mitigated by indiscretion, that was as hard, bright and antiquated as a cuirass’. No wonder new biographies of Waugh are popular. The life and work cannot be separated. Gathered productively at the writer’s desk are the chaotic and often bizarre details of Waugh’s own life, what he called the ‘adroit jigsaw’ of his unobtrusively elegant aesthetic structures, and his moral coherence. This study shows how Waugh transformed his own experiences into painfully comic, brilliantly constructed novels. They are works, in his own words, of ‘elegance and variety of contrivance’. 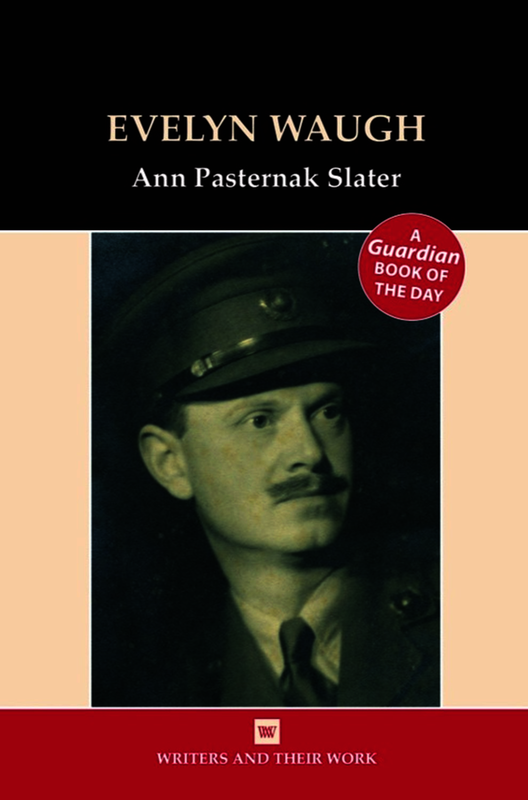 Ann Pasternak Slater has written an ingenious and engaging study of the relationship between Waugh’s life and work, between his sharp moral vision and Dionysiac comic genius. She focuses on Waugh’s entire fictional oeuvre in a book notable for its intelligent sympathy. Ann Pasternak Slater is a Senior Research Fellow at St Anne’s College, Oxford. She has taught English Literature at Oxford for forty years, specialising in Renaissance and Twentieth Century Literature. She is on the Editorial Board of the 42-volume scholarly edition of The Complete Works of Evelyn Waugh, to be published by Oxford University Press and is editing its volume of the Complete Short Fiction.